. 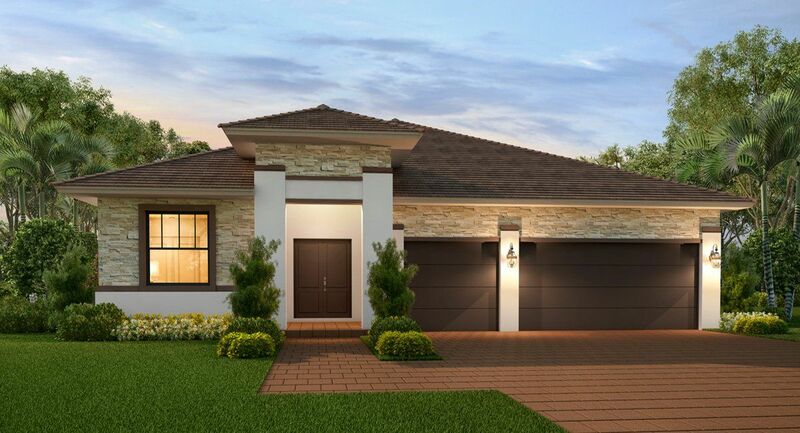 Los Prados, Offering families a community they will love, and a home they..
4 Bd, 4 Ba 3,593 sq.ft. 5 Bd, 4.5 Ba 3,277 sq.ft. 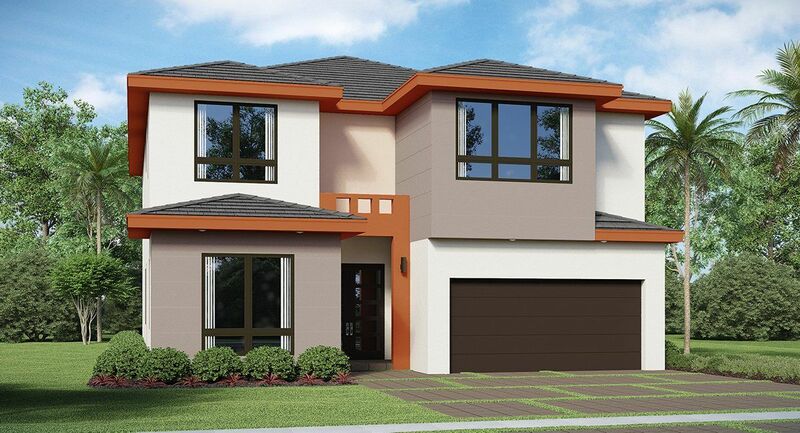 5 Bd, 3.5 Ba 3,105 sq.ft. 5 Bd, 4 Ba 3,038 sq.ft. 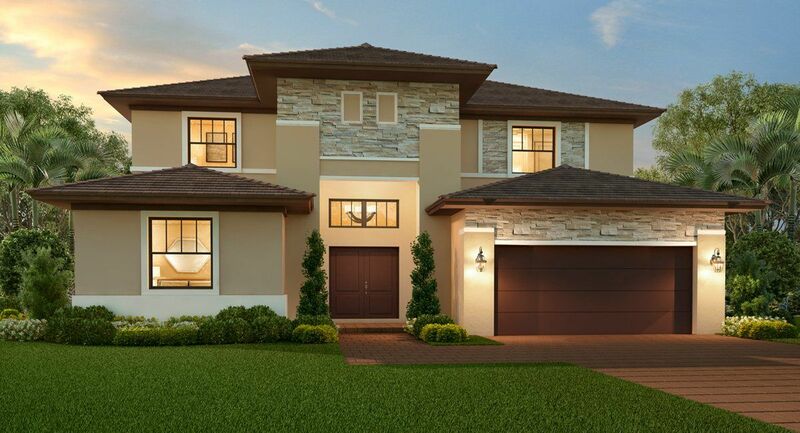 4 Bd, 3.5 Ba 2,919 sq.ft. As you step through the covered entry of this 5-bedroom, 2-story home with ..
5 Bd, 4 Ba 3,315 sq.ft. Before stepping through the covered entry of this 5-bedroom, 2-story home w..
5 Bd, 3.5 Ba 3,098 sq.ft. 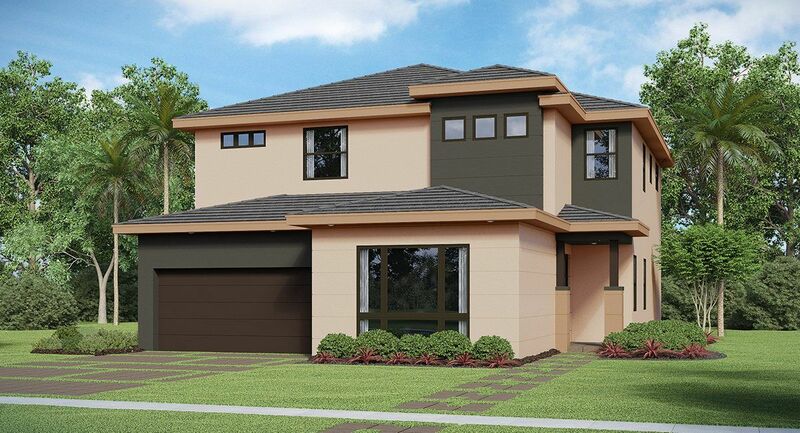 4 Bd, 2.5 Ba 2,555 sq.ft. 5 Bd, 3.5 Ba 3,047 sq.ft. 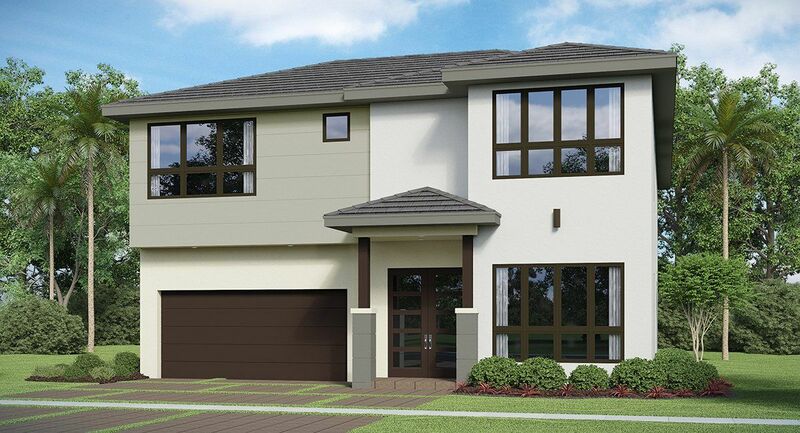 4 Bd, 3.5 Ba 2,244 sq.ft. 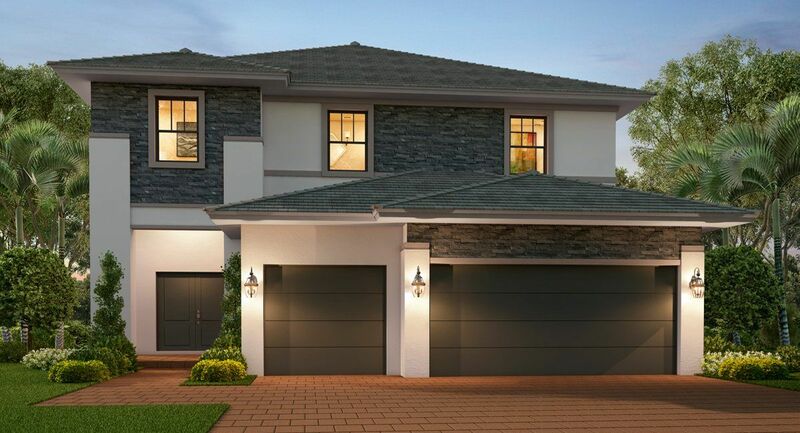 As of today, April 19, 2019 the average home price for homes for sale in Kendall is . 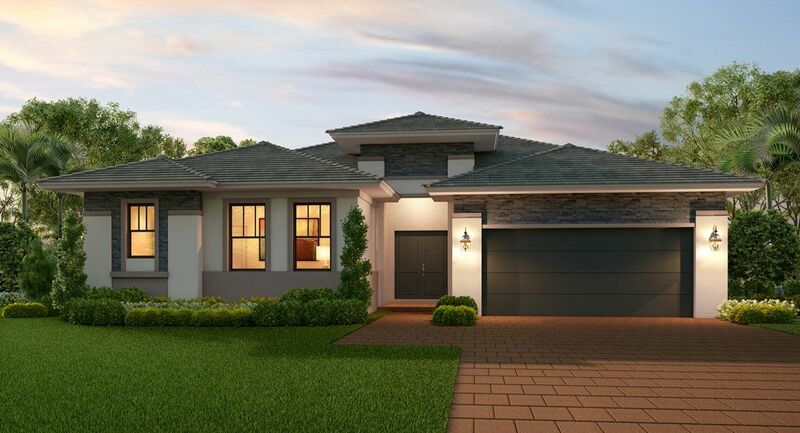 Search new homes for sale in Kendall! 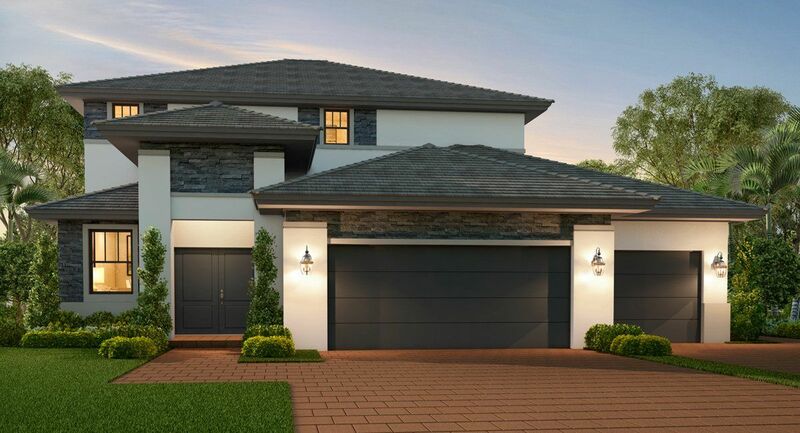 If you are looking to buy brand new homes for sale in Kendall - browse floor plans, view photos, models, and pricing. 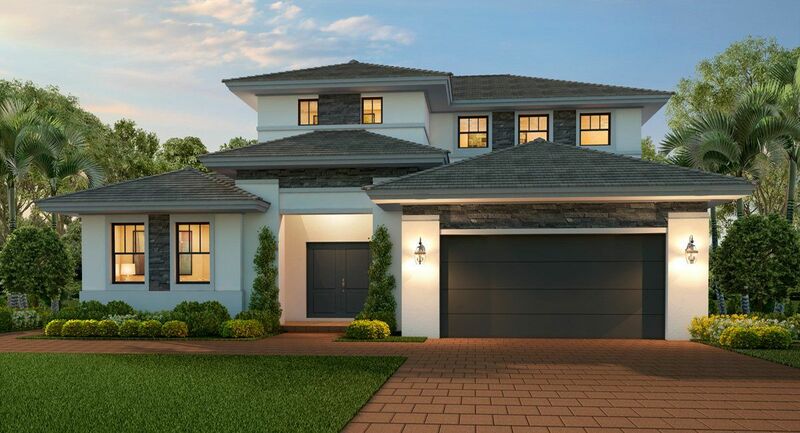 You can also see new construction homes in Kendall and request an appointment or more information about a specific new home.